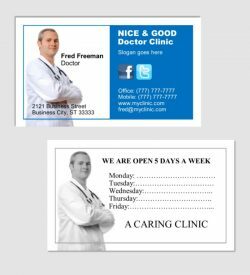 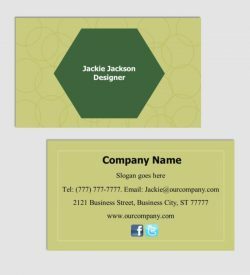 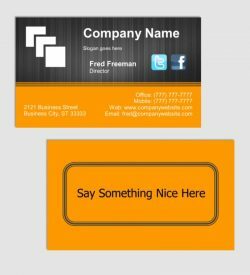 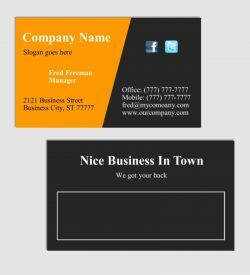 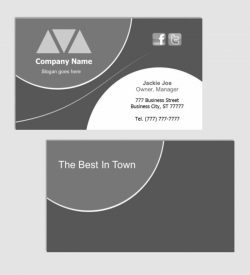 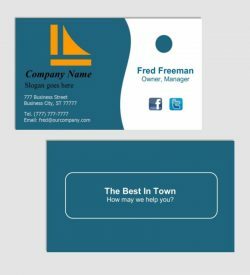 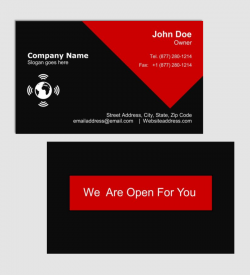 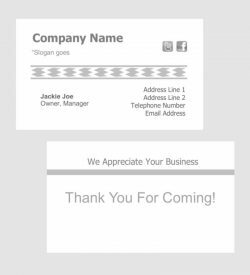 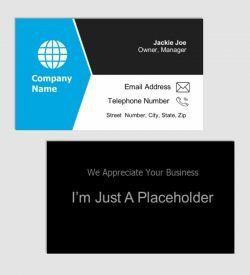 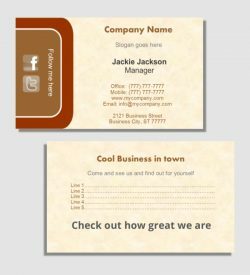 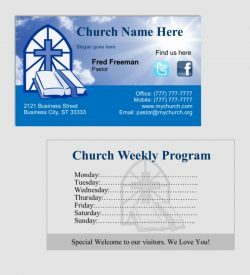 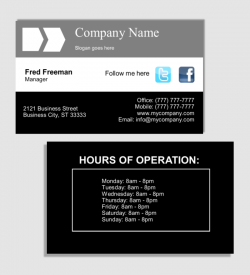 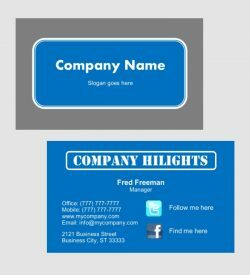 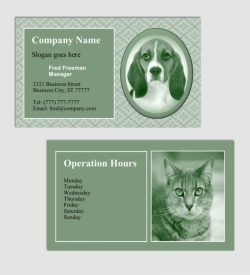 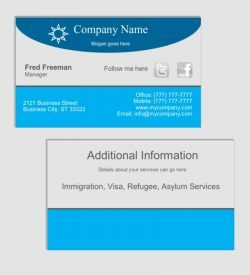 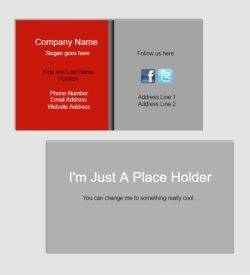 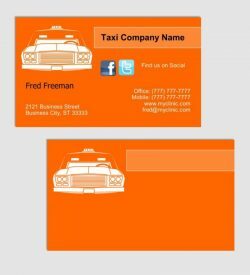 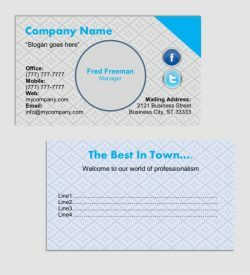 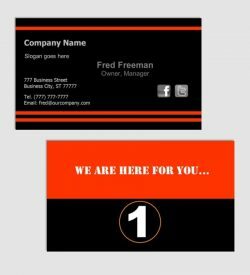 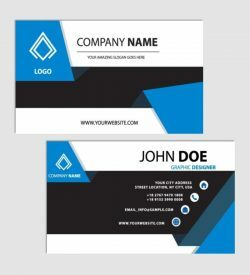 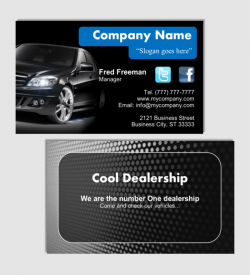 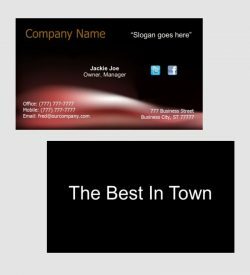 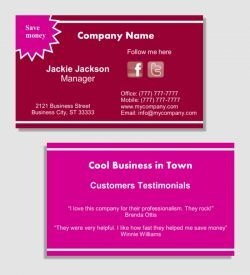 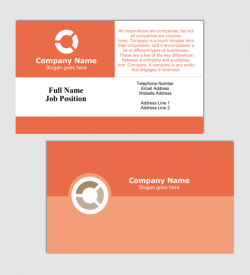 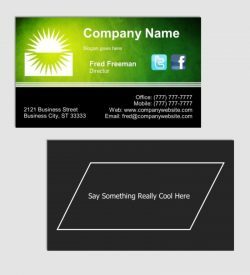 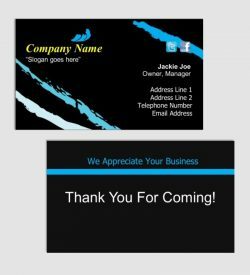 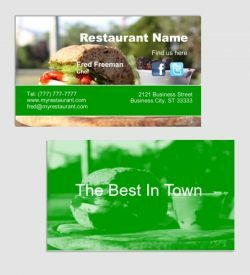 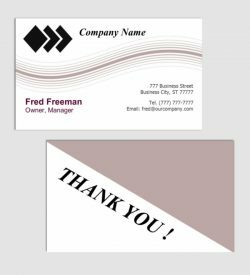 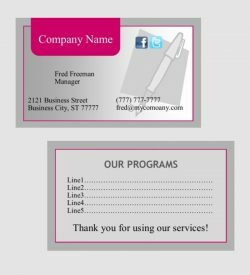 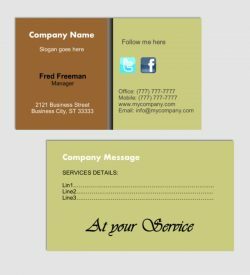 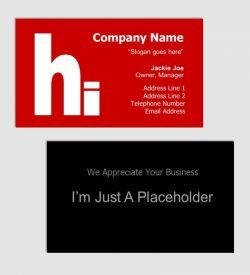 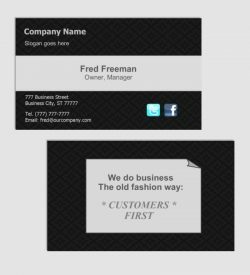 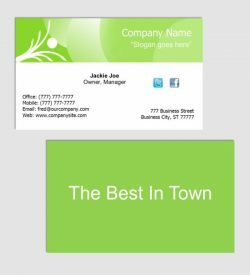 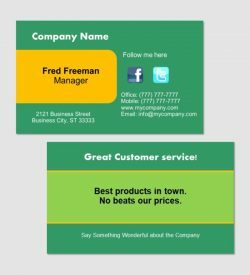 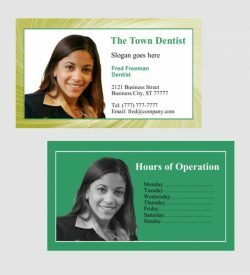 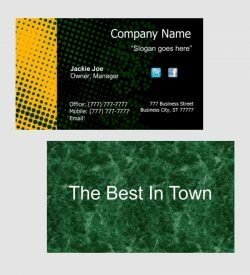 Note: This option is only for customers who want to use our already-made business card templates, modify the information, logo, colors and submit for printing. 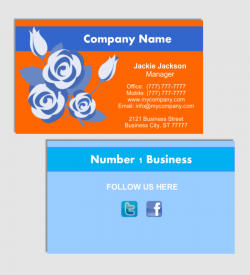 please go to use the custom business card options instead by clicking on the button below. 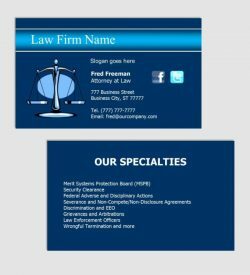 A little confused about which finish or coating to choose? 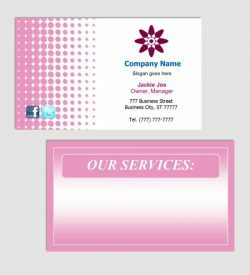 We can help you make the best choice to suit your business, event or personal cards. 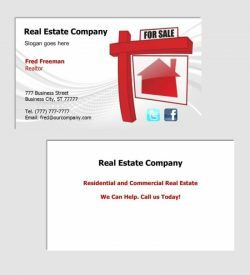 Just contact us for assistance. 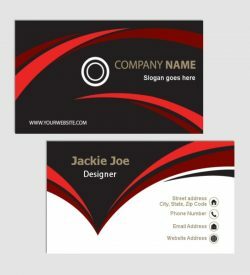 If you need a custom and luxury card, please use the custom design and order option to upload your own professional design artwork or graphics. 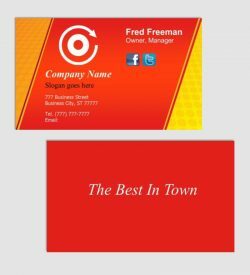 You may also request a unique custom professional design by our professional graphic designers. 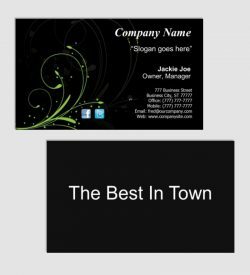 The are many printing companies out there, but they either give you cheap price for poor quality or higher price for good quality. 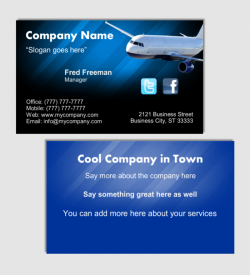 However, WE GIVE YOU BOTH, cheap price and high quality. 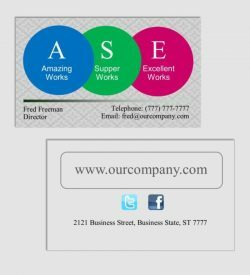 We don’t trade cheap price to quality. 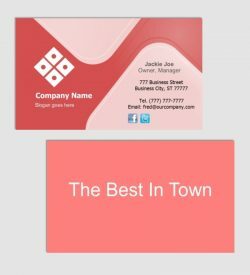 Every order you place whether small or big, you get the best discount and is carefully handled to assure that the production or final result is a high quality production as you expected and even beyond. 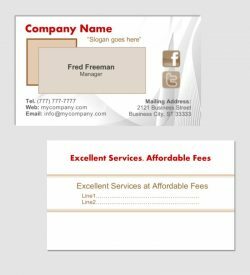 BEST OF ALL, we offer a pricing match: If you can show or prove to us a cheaper pricing somewhere, we will match it and give you the same price.